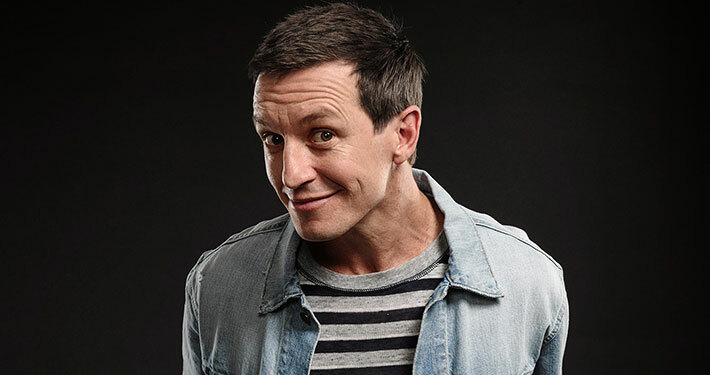 Rove McManus started out as a stand-up comedian and has gone on to become Australia’s most successful talk show host and one of its biggest producers of entertainment television. Rove got his first TV gig on community television, hosting his own tonight show. Rove hit the prime time schedule in 2000 with Rove Live on Network Ten after a brief late night stint on the Nine Network in 1999. The show played host to some of the planet’s biggest names with the likes of Cameron Diaz, John Travolta, Drew Barrymore, Matt Damon, The Duchess of York and U2 taking time out to chat with Rove. How much does Rove McManus cost for a performance, a comedy spot, an appearance at an event, party or gala ball? 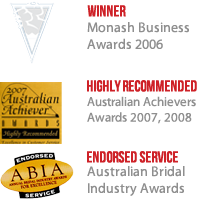 How can I hire Rove McManus for a corporate event, non-profit, charity event or private performance? What kind of budget would I need for a Rove McManus performance at our event? How can I find out if Rove McManus is available for our event date? How do I contact Rove McManus’s manager? How do I contact Rove McManus’s agent? If you have questions like these, call 1300 296 133 or contact Vogue Entertainment. Rove’s production company Roving Enterprises has produced two scripted comedy series, a weekly sports panel show, and the nightly hybrid news program, The Project, as well as the ARIA Awards which Rove has hosted three times. Rove has also been a three-time recipient of Australia’s most prestigious television award the oddly named Gold Logie for Most Popular Personality. Whilst living in Los Angeles, he appeared as a regular on The Tonight Show, hosted two series of his own talk show Rove LA for FOX 8 and TV Guide Network and made his US primetime debut as host for Fox’s Riot. Rove continued working as a stand up, appearing in clubs and theatres in LA and beyond and appearing as a guest on Comedy Central’s new late night hit @midnight. Rove has now returned to Sydney, taking to the airwaves as the host 2DayFM’s breakfast show with Sam Frost. To hire Rove for your special event, call 1300 296 133 or contact Vogue Entertainment.